Shopkins has been labeled ‘bigger than ever,’ as Bulldog Licensing secures a trio of new food licensees for this year’s hit girls’ collectable line. Finsbury Food has signed with the popular property to deliver a line of celebration cakes, Lightbody Ventures will develop a range of Shopkins inspired biscuits and Kinnerton will roll out a range of confectionery. 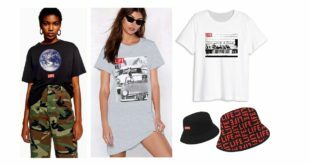 The latest deals add to a growing roster of licensing partners for the hit brand that also covers the likes of apparel, party goods, stationery, toys, wheeled goods, publishing, bedding and more. Now with series three of the toy line on sale in the UK market and with 148 characters in the range to collect, Bulldog believes the current Shopkins craze shows no sign of slowing down. 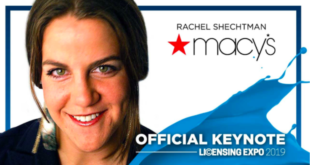 "Shopkins is bigger than ever," said Vicky Hill of Bulldog Licensing. 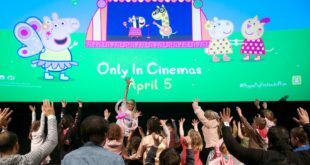 "The collecting craze shows no sign of stopping and Shopkins content is all over the web, so there’s huge brand awareness. "This gives all of our licensees a fantastic platform and I am confident our new food partners will reap the rewards when their products hit the shelves. With many of our most popular characters coming from the food teams, this is a perfect fit for the brand." 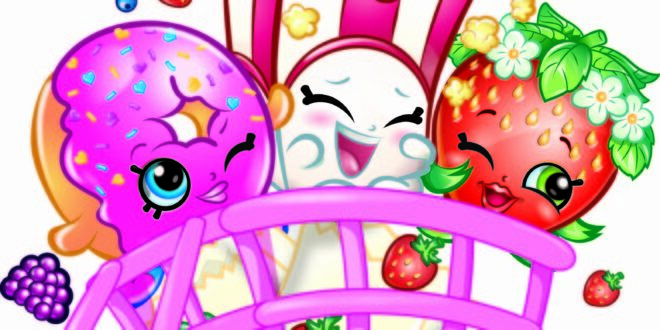 Shopkins has sold more than 100 million characters to date, and has achieved over 500 million views on YouTube across webisodes and fan videos, while the new app averages over 5,000 downloads per day. 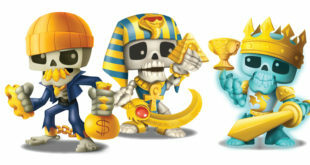 Shopkins picked up the Best Licensed Toy or Games Range at the Licensing Awards this year.